An Elizabeth man arrested earlier this week is accused of the repeated sexual assault of a local girl when she was between the ages of 5 and 8, acting Union County Prosecutor Michael A. Monahan announced Thursday. 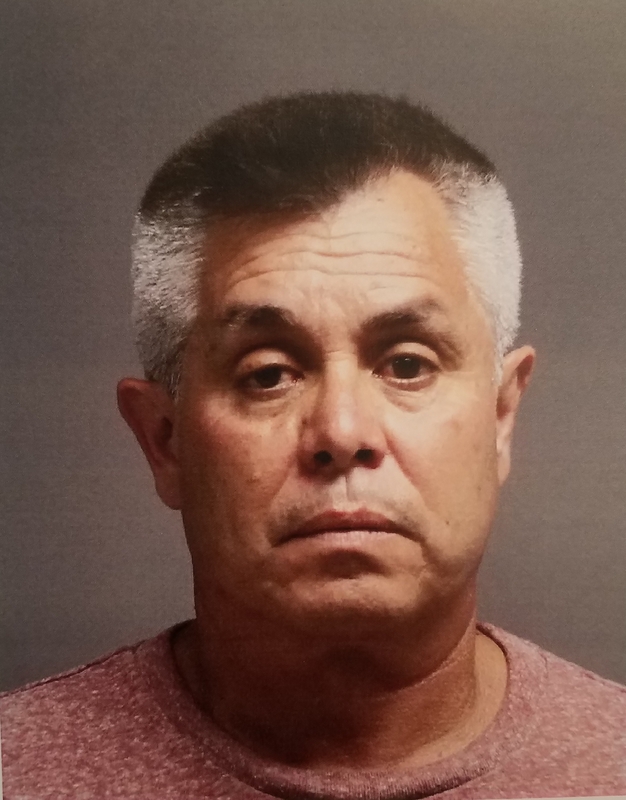 Alejandro Londono, 54, is charged with first-degree aggravated sexual assault, second-degree sexual assault, and second-degree endangering the welfare of a child. A Special Victims Unit investigation into this matter was initiated by a referral from the New Jersey Department of Child Protection and Permanency, according to Union County Assistant Prosecutor Jessica Kahn, who is prosecuting the case. The investigation revealed that the victim, now 12, was allegedly sexually assaulted by Londono while in the care of one of his relatives at his home on the 700 block of 4th Avenue in Elizabeth, Kahn said. Londono turned himself in to authorities without incident Tuesday and was lodged in Union County Jail pending a first appearance scheduled for Wednesday. Londono has been known to frequent the 300 block of Grier Avenue in Elizabeth, as he also is facing pending charges of third-degree endangering the welfare of a child and fourth-degree criminal sexual contact in connection with a June 15, 2018 incident involving a 14-year-old male victim at that location. Anyone with information regarding Londono’s activities is being urged to contact Special Victims Unit Detective Annie Coll at 908-965-3876. Under New Jersey’s Jessica Lunsford Act, a conviction on a charge of aggravated sexual assault against a child under 13 results in a mandatory minimum of 25 years in state prison, with the full term to be served before the possibility of parole. Convictions on second-degree charges are commonly punishable by terms of 5 to 10 years in state prison.